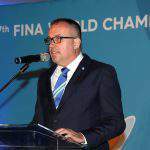 According to Tropical Magazine, Sándor Balogh feels at home in the international business world. He is a businessman, chairman, and founder of the African-Hungarian Union and the International Trade and Cultural Center. 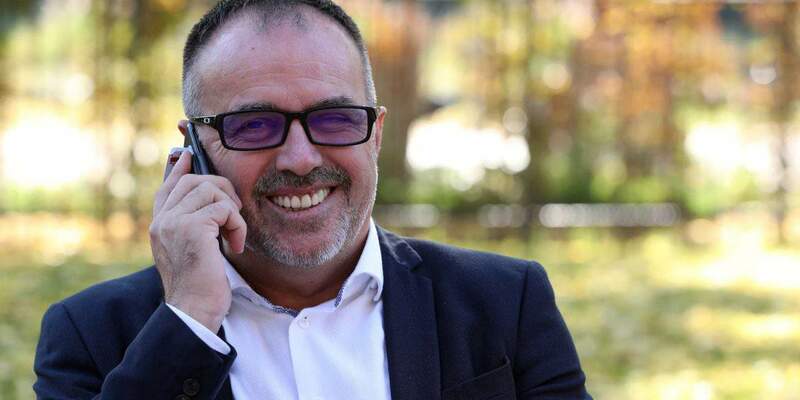 Additionally, he is the Vice-Chair of the International Department of the National Association of Entrepreneurs and Employers and Co-President of the Moroccan-Hungarian Business Council. 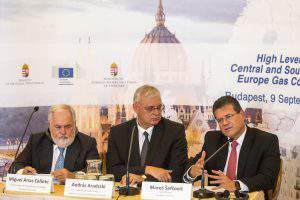 He also plays an important role in several sections of the Budapest Chamber of Commerce. 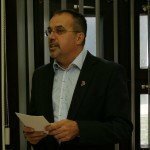 He inspired entrepreneurs in several regions of Transylvania and gave them lectures about business opportunities. 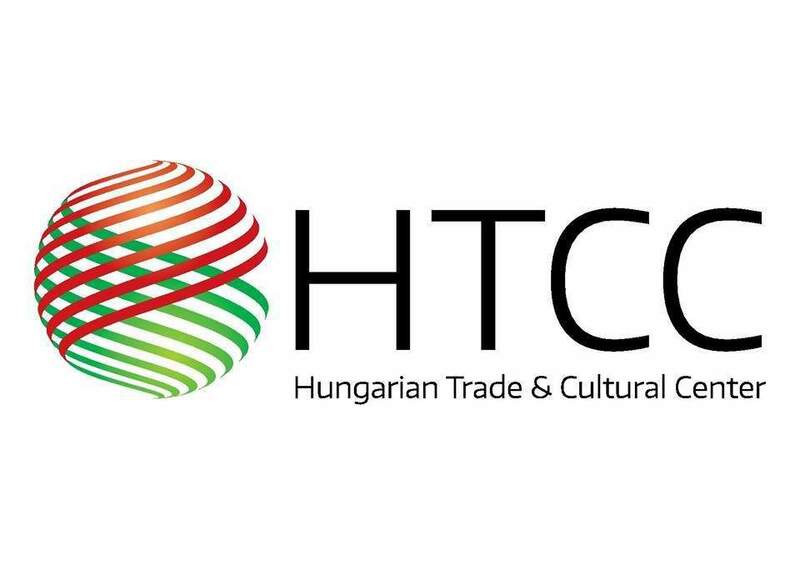 Hungarian Trade and Cultural Center (HTCC), which he founded, provides assistance for businessmen and enterprises who seek expansion opportunities in the global market as well as visibility in countries with less known business cultures and economies. HTCC prepares its partners for the special business conditions and unknown markets in remote continents. Local knowledge is the unbeatable advantage of the 17 representations in Africa, Asia and the Americas. Their associates working on location abroad have established decent acquaintances with the governmental and business sectors. They are aware of the local business opportunities and know how to negotiate in certain countries. Why was the network of the Hungarian Trade and Cultural Center established? By the time the idea emerged, my closest colleagues and myself had spent decades in the Hungarian foreign trade. We have seen that Hungarian entrepreneurs are not willing to go farther than 700 kilometers from their place of business. Even though they have products and services that would be in serious demand in distant markets, even in comparison with the saturated European Union. Seven is not some kind magical figure; 700 kilometers is roughly a day’s journey by car. According to the popular expression: they do not like to leave their comfort zone. So the idea was to widen this comfort zone, to create places that are physically far from Hungary but still provide the homelike feeling and the security that is expected by Hungarian entrepreneurs. It is not only that such houses have Hungarian-speaking staff, but the people who work there know both the Hungarian and the local business culture and regulations. 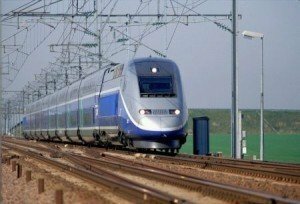 They are part of the connection network that is able to solve problems efficiently in both Hungary and at the place of their business. It should be added that this task is different in each case, so it requires increased flexibility and creativity from us and those who work on the field. How did you get in touch with foreign affairs and trade? I graduated from a university in Moscow, which was popular among young people from all around the world. Such a place has a special atmosphere. No matter what you study, the environment itself, the students coming from many different places and different cultures broaden your way of thinking. These years can not go unnoticed, since they provide a global connection network. Of course, work experience came afterwards. It was the slow and systematic exploration of what Hungarians can contribute to the world economy and what we can sell abroad. In addition to your economic activity, you are the founder of many charity organizations. Which one are you most proud of? Charity is a strange thing. Donors always get criticized concerning the target of donations. Their selflessness or the situation of the receivers do not matter. Therefore, we have been trying to balance our charitable activity for a long time. The largest publicity is perhaps given to the medical missions of the African-Hungarian Union. We have sent 18 missions to many countries, ranging from Uganda to Malawi. 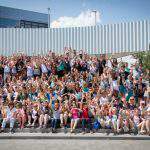 In addition, we took our part in the charity work in Iraq and at the peak of the migration crisis in Hungary. 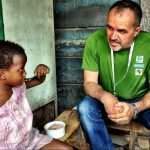 We are constantly assisting the needy in the disadvantaged micro-regions of Hungary. Also, we regularly participate the Csángó tour or organize donations to Hungarian schools in Transylvania or the Ukraine. During your travels, what was the most important experience of yours that can be utilized in Transylvania? The most important lesson is to be self-identical. Our culture and origins do not make us less. We should not assimilate but learn how the world works. Taking our own culture proudly and keeping our own traditions, we have to learn how to operate the technology of the twenty-first century. How often do you go to Transylvania? As often as I can. Of course, Hungarians in the motherland often have a romantic idea of Transylvania. I must admit that at first I felt the same. The history of thousands of years and the Hungarian identity is what connects us. In Transylvania we often want to see our better, more beautiful self, without the corruption of the twentieth century. Today, this romantic idea is not enough. Just as Hungary, Transylvania also lives in the twenty-first century. Businessmen come here to do successful business as anywhere else, to exploit the opportunities in a region that is close geographically and culturally but has different characteristics. They also have a high-tech industry with excellent software developers, there are also industrial and commercial opportunities here, as in other regions of the European Union. What is your most important goal in the coming period? Up to now, we have focused on non-European regions within the framework of HTCC. However, we need to see that we can not afford to not be present in Central Europe or in the Balkans. We want to show new opportunities to business people in the region. The interconnected neighboring area is a new challenge for us. Now, we would like to accept this challenge.